Par-City "Believe Me" (Remix) [OFFICIAL VIDEO] ShotByMGF from Par-City on Vimeo. 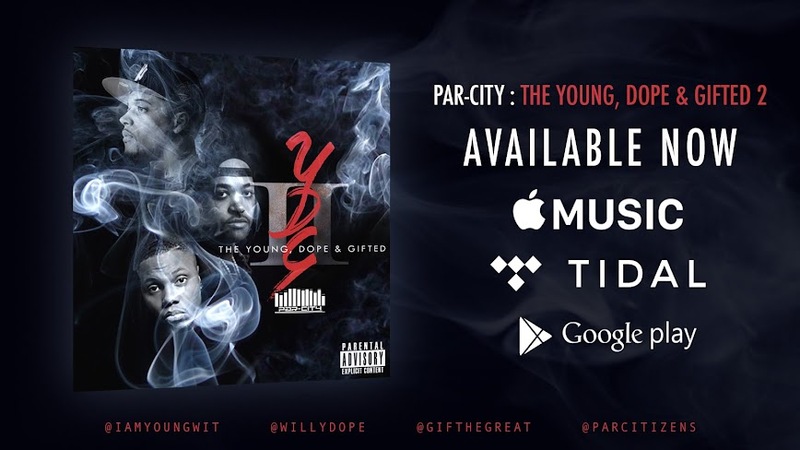 The Par-City collective of GiF The Great, Willy Dope & YOung WIT "body" the beat in this remix of Lil' Wayne's "Believe Me" single. 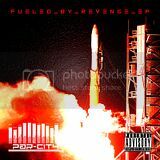 Look for this to land on their upcoming Back 2 The Basement Vol. II mixtape. Par-City links up with fellow Bronx, NY natives Buda Da Future and Grandz Muzik for this cut off Dominican Drew's Mixtape Crates Vol. 2 project which also features exclusives from Troy Ave, Meek Mill, Jim Jones and more.